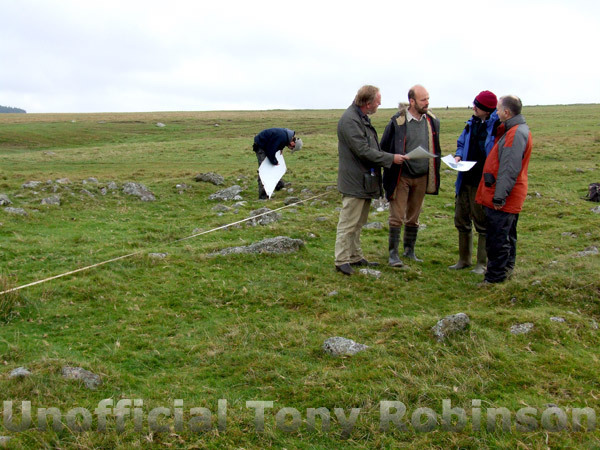 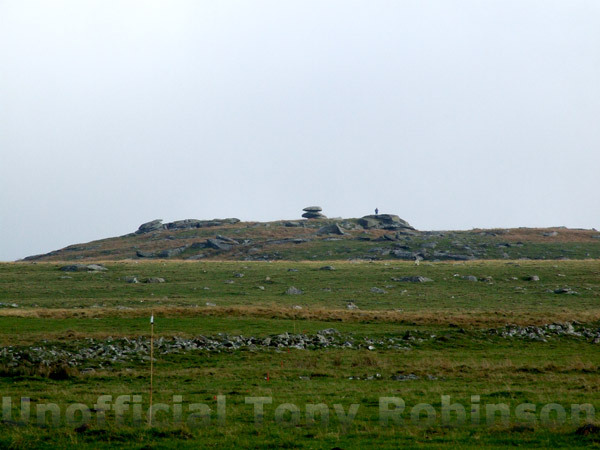 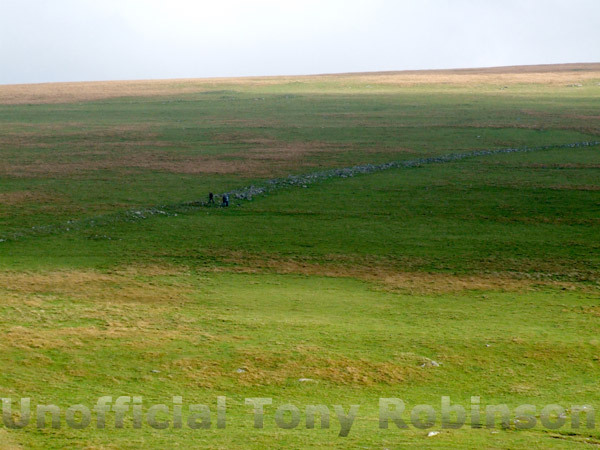 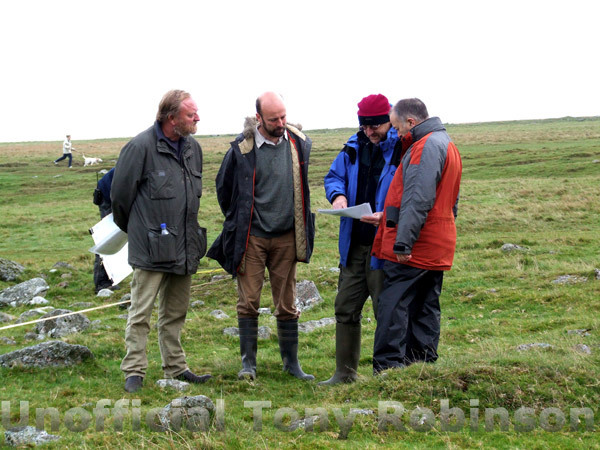 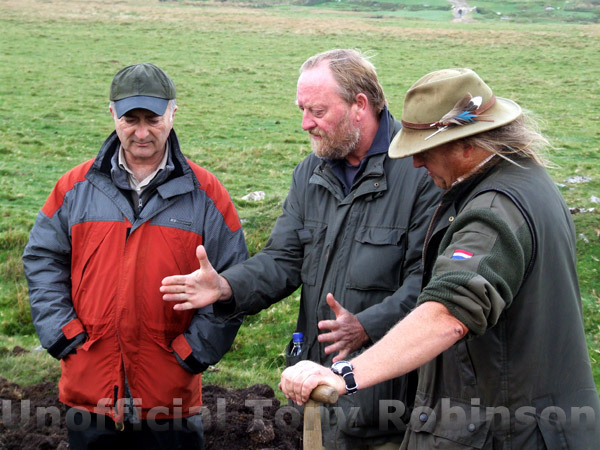 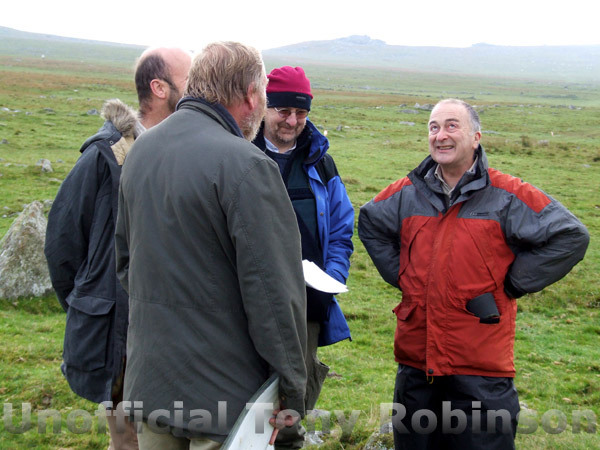 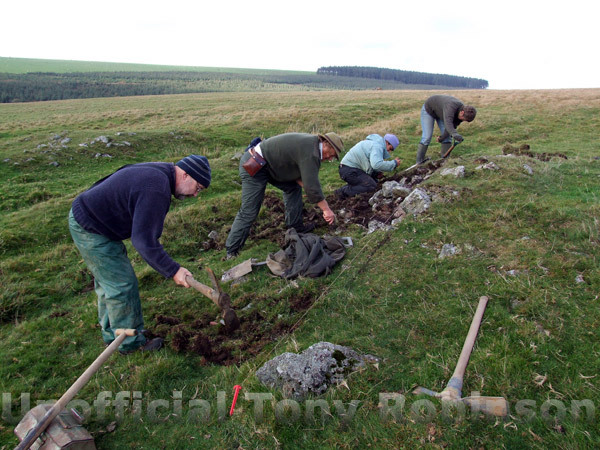 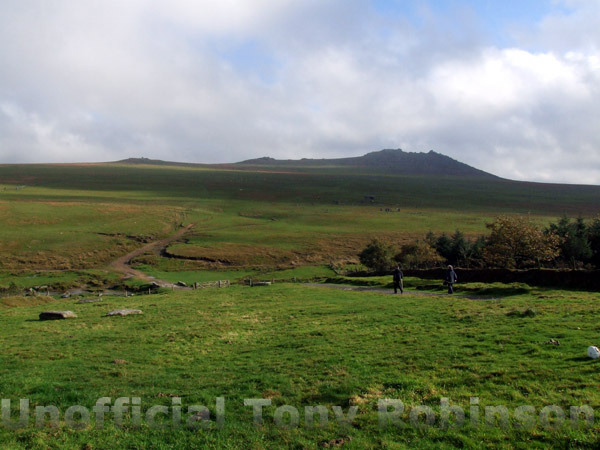 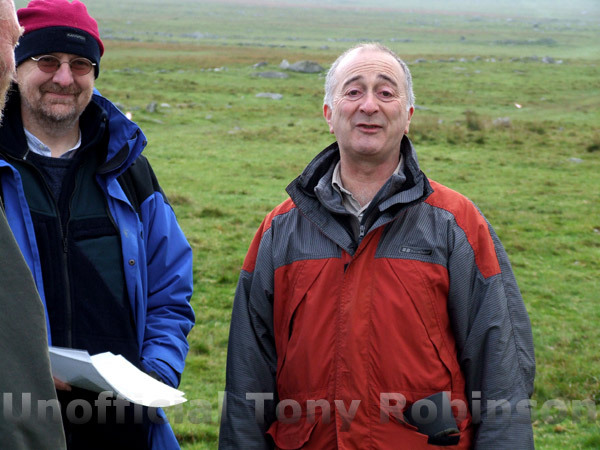 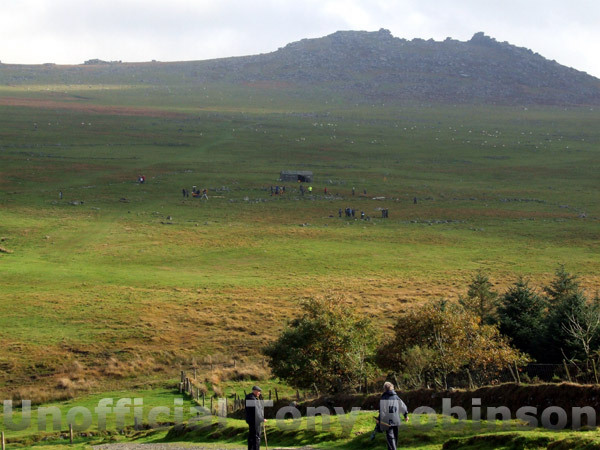 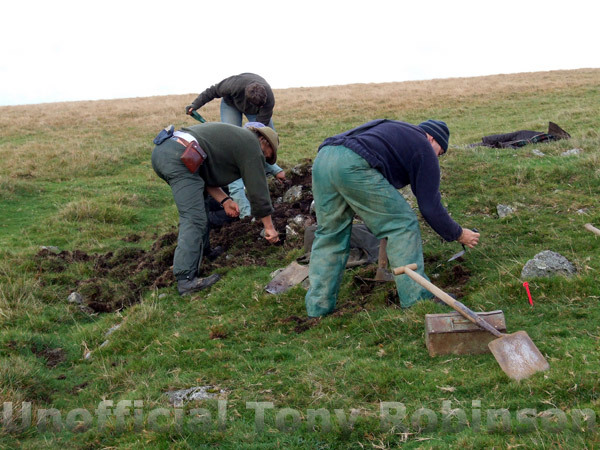 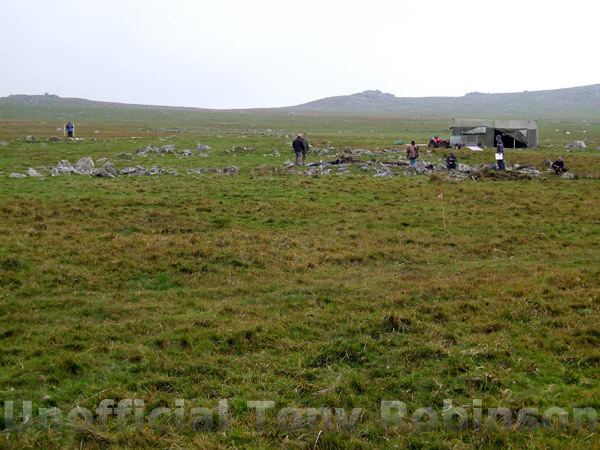 10,000 years ago Bodmin Moor was completely different. 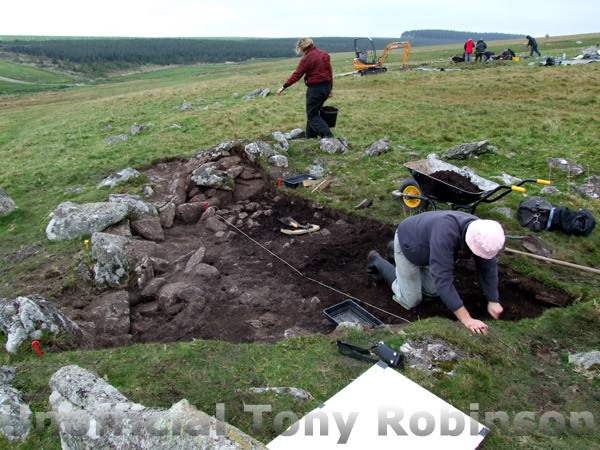 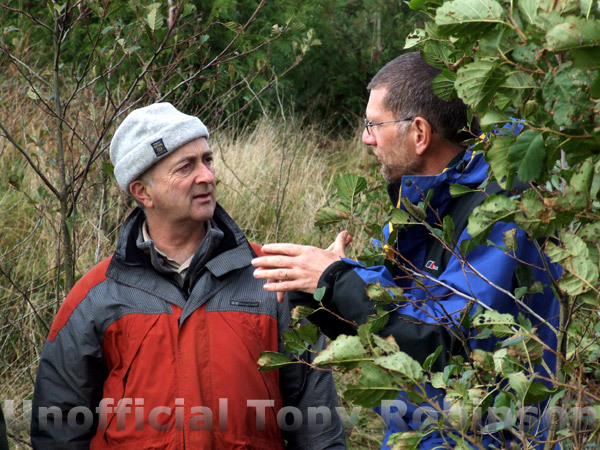 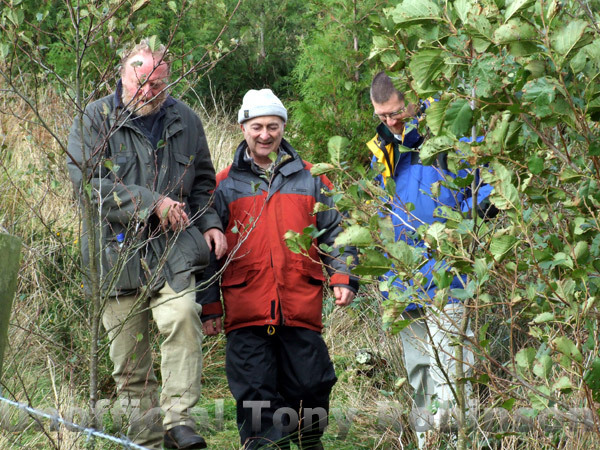 It was wooded and temperate, and Mesolithic hunter-gatherers roamed at their will. 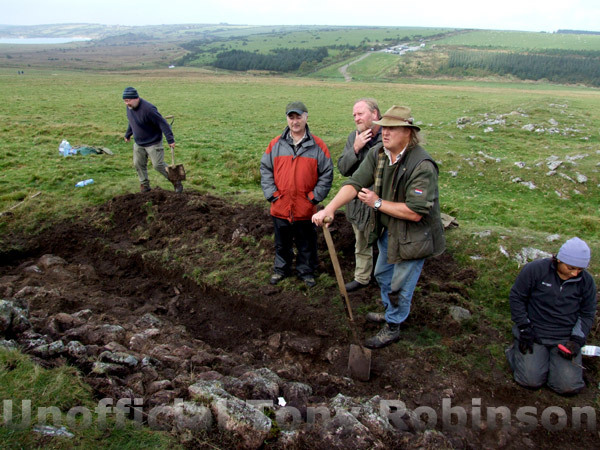 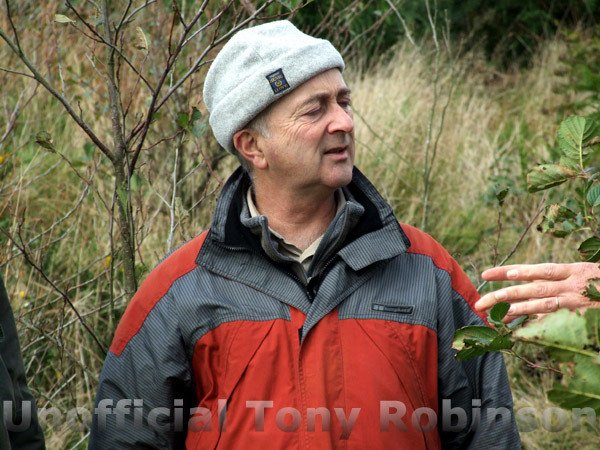 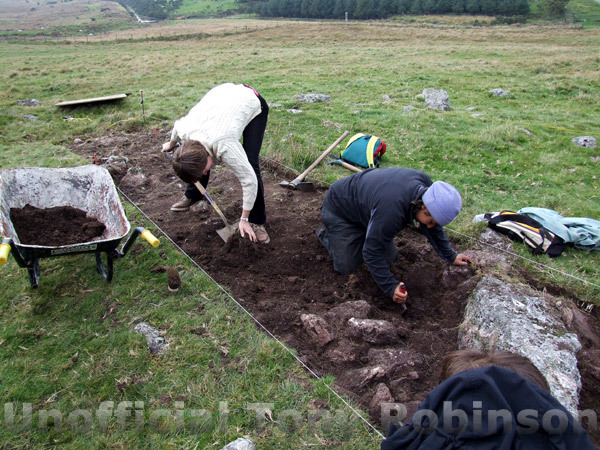 By the Neolithic Period - 4000 years later, people had claimed the landscape for their own, clearing the trees in order to farm the landscape and burying their dead in barrows and cairns. 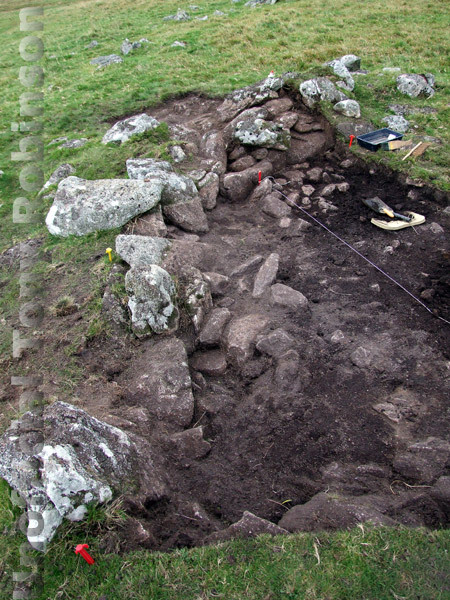 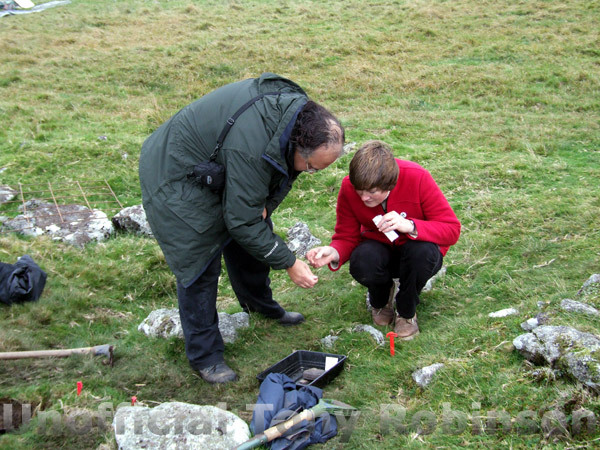 Ancient communities continued to thrive there right through The Bronze Age. 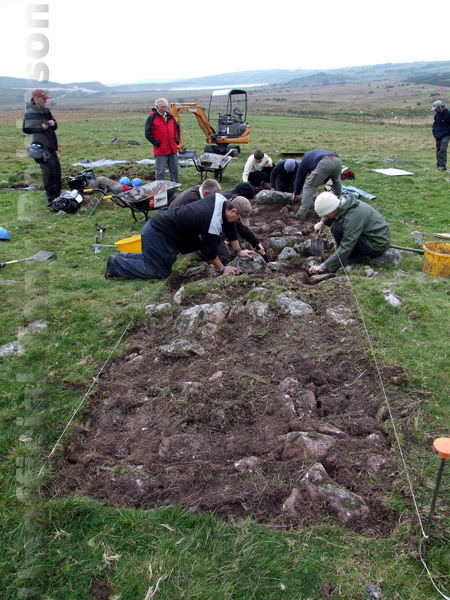 Over 200 settlements have been recorded, with their enclosures and field patterns, but we dont know why the landscape should have become so inhospitable and when it was deserted.